A Bright Star With A Unique Voice! As y’all know one of my goals is to feature independently published (or small publisher) books that I feel shine brightly in the night sky! I want to bring quality stories to your attention that you might otherwise miss, and I have an excellent one to bring to your attention! The Lamp Light Society believes they own the world. The Organization believes they can control it. In a world where humans, monsters, and even gods are attempting to maintain a fragile balance, an unknown entity has arrived whose agenda may only be chaos. Her name is Abigail Rhodes. Right from the start you are thrown into this world, but you don’t feel lost! You feel intrigued and curious. Before you know it you’ve read more, and the style has drawn you in while the substance grabs ahold of you! I was very impressed by the story and found that I couldn’t set it down. I had to keep on reading to see where it went, and now I can’t wait to see where the next story the author tells will take us! This is a bright star that is worth your attention, and a story that will intrigue you! I’m really looking forward to hearing your thoughts on it so please give this book a read and let me know what you think! This entry was posted in Book Previews, Book Reviews, FirstAuthorContact, Stars In The Sky and tagged Abigail Rhodes Seeds, book, BookPreview, bookreview, bookreviews, books, FirstContact, MichelleAllen, Read, Reading, RedStarReviews, StarsInTheSky, WhatImReading on November 30, 2017 by redstarreviews. This was a book that I would have loved reading as a youngster and still truly enjoyed as an adult! 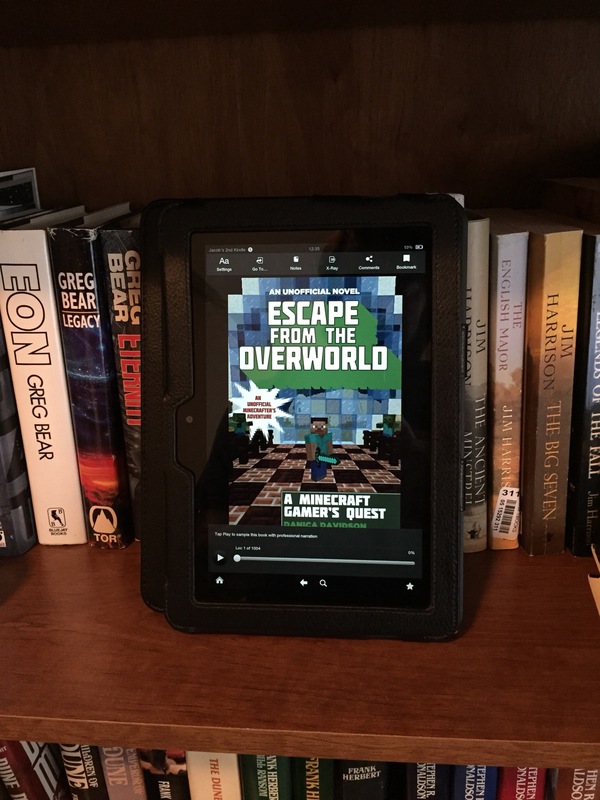 It is an adventure in the realms of MineCraft which is a video game I’ve not yet played, but that didn’t keep me from getting into and enjoying the story. 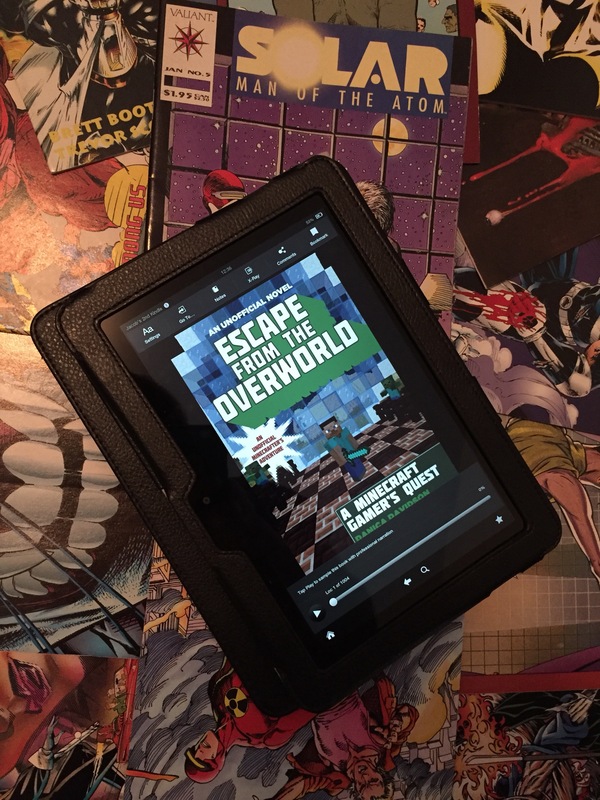 You find yourself immediately drawn to the primary characters, and cheering them along as they encounter adventure after adventure in fast paced chapters that pull you along from start to finish! I really enjoyed this adventure story! Definitely one that will appeal to young readers while also entertaining seasoned readers! This entry was posted in Book Reviews, FirstAuthorContact and tagged BlogTour, book, bookreviews, books, DanicaDavidson, FirstContact, MineCraft, Reading, RedStarReviews, review, reviews, WhatImReading on November 5, 2017 by redstarreviews. Years ago when I first joined Twitter I encountered an author who was witty and wise, and also had a history of serving his country. 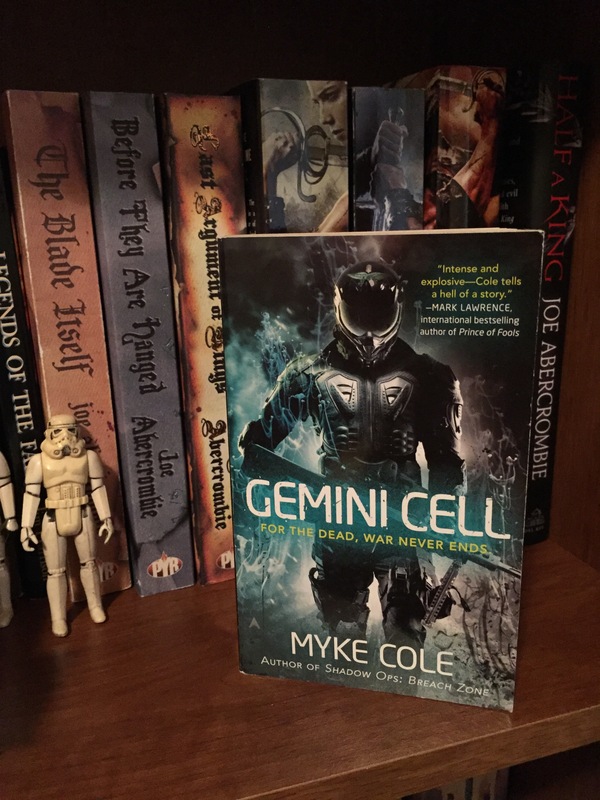 After reading Myke Cole’s tweets for ages I knew I had to give his books a try! I just wasn’t sure where exactly to start so I asked him. 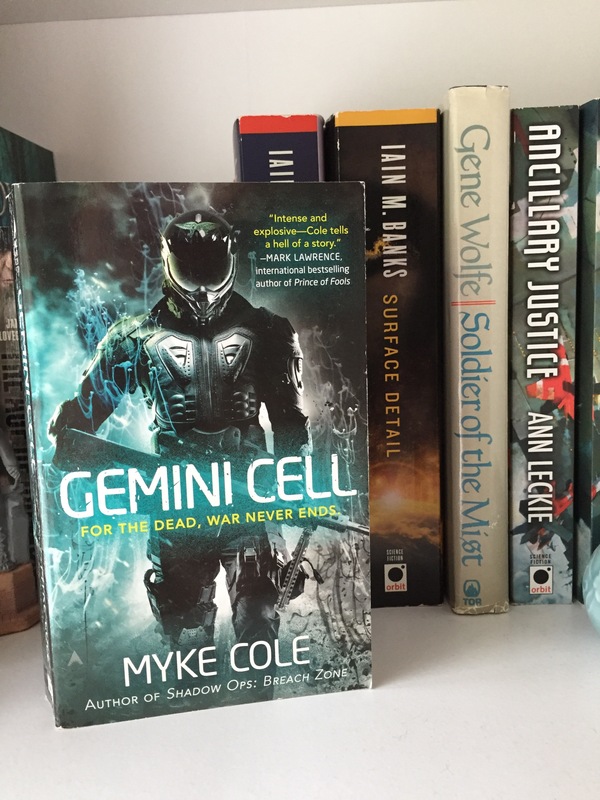 He suggested I start with Gemini Cell which is a prequel to his Shadow Ops Series. When the author gives you a suggestion on where to enter their work, it’s normally a good idea to follow their advice! The story is about Jim Schweitzer who is a Navy Seal. Jim has dedicated his life to taking down the many threats to his nation and loved ones. Unfortunately that means he sees things he shouldn’t and as a result he’s gunned down in front of his wife and child. But death isn’t the end for Jim! He’s brought back by a combination of science and magic, infused with superhuman powers, and an inner demon he must battle with for control of his new life. Surrounded by enemies and deceitful allies he strives to discover the fate of his family, and to see if he can remain human. 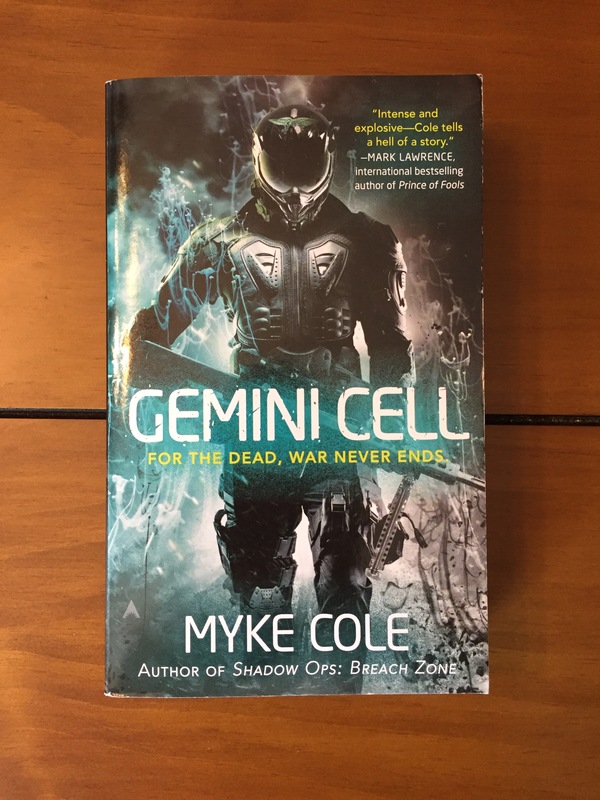 Gemini Cell is a hell of a tale that starts off with action, continues with action, and ends with action! Fast paced, brutal, thoughtful, engaging, and well thought out. This is an incredible story that worth reading! Now that I’ve finished it I plan on continuing on in the series, and I hope you give it a chance too! This entry was posted in Book Reviews, FirstAuthorContact and tagged book, bookreview, bookreviews, books, FirstContact, MykeCole, Read, reader, Reading, review, reviews, ScienceFiction, scifi, WhatImReading on August 27, 2017 by redstarreviews. 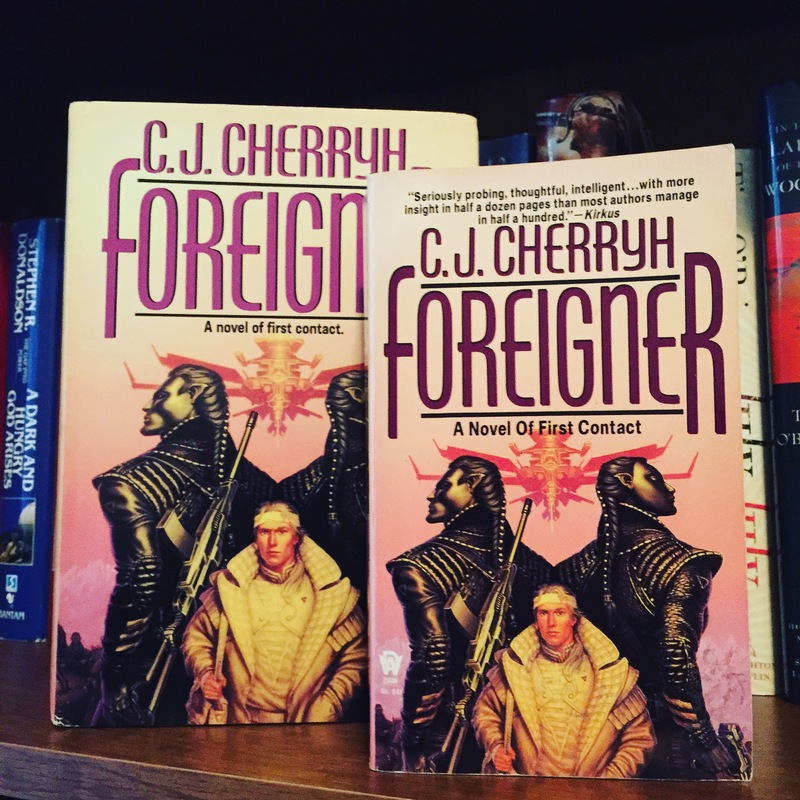 In April I came up with the idea of reading my first CJ Cherryh book, and as it was my first contact with her work I thought it would be clever to call it First Author Contact and to read her book about First Contact: Foreigner. I had seen and heard of Cherryh’s books for decades but I had never made time for them and decided it was finally time to change that! 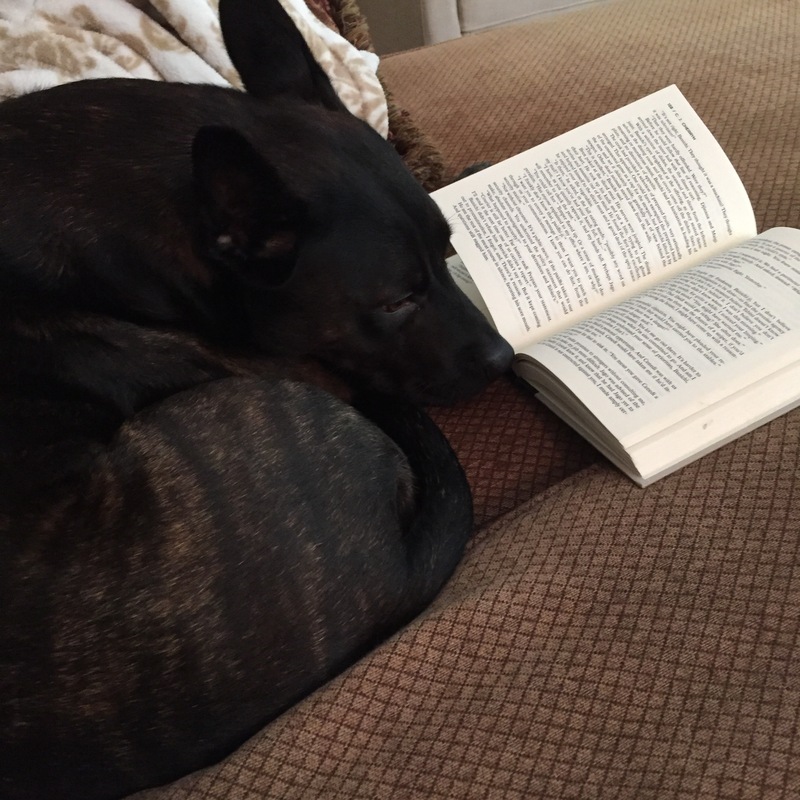 The book started out fast and interestingly! A colony ship flung far off course into uncharted space, a crew sacrificing to save future generations of humanity, a battle of visions for the future, and ultimately an embarkation to a planet already populated by a relatively advanced civilization of aliens and first contact with them. All within the first forty pages. I was hooked. I was amazed. I was eager to dive into the rest of the story and then…. I was frustrated and bored. You see I had a very difficult time connected with the POV character chosen for the rest of the story. Bren is an intelligent and thoughtful human who is selected as the primary contact for the alien species on the planet. They call themselves Atevi and at first glance you might get an idea of Japanese culture combined with cats who think that assassination is perfectly acceptable as a political practice, but in truth that’s just the first impression. As you dig deeper you truly see something very rare: an alien culture in a SciFi book that is truly alien and difficult to comprehend. More on that later. Back to Bren. Bren is smart and capable yet very alone amongst the Atevi and is at their mercy. He is the target of assassination and an important piece in the Atevi political wars. He is forced to walk a difficult path trying to help create understanding between Human and Atevi while not being killed or creating a war based on misunderstanding. But his mind is frazzled and jumbled which makes the book difficult to comprehend. That confusion caused me to lose my enthusiasm for the book and set it behind me as I read other books. However this book stayed alive in the back of my mind. 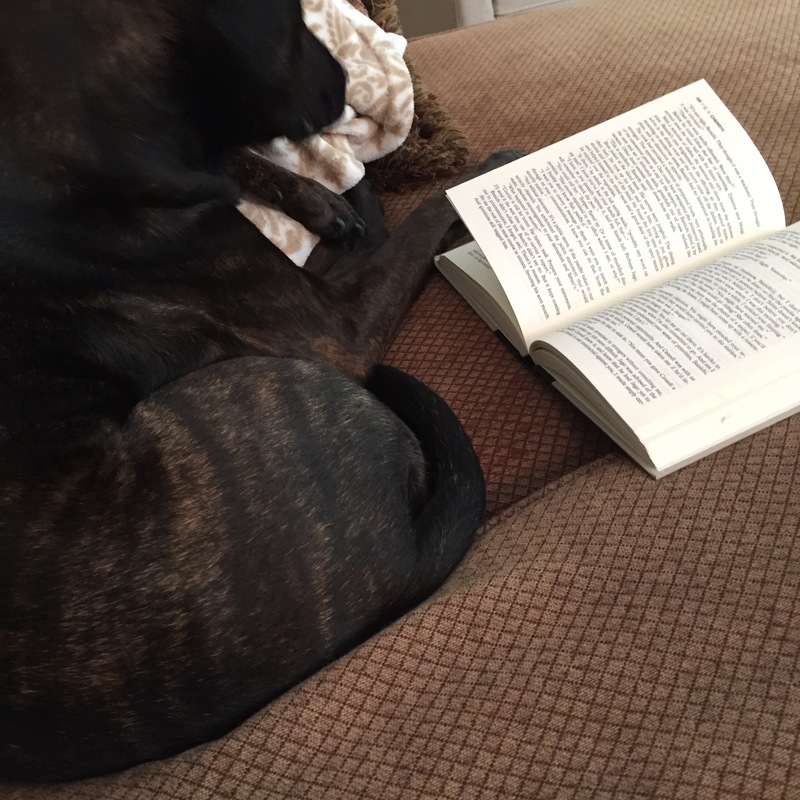 Other friends joined me in reading it and they had loved it. The concept was great. The aliens so alien. The desire to return and finish the book grew and grew and so I did. And I’m thankful I did. I found I could forgive Bren his jumbled frazzled mind since aliens were trying to assassinate him. 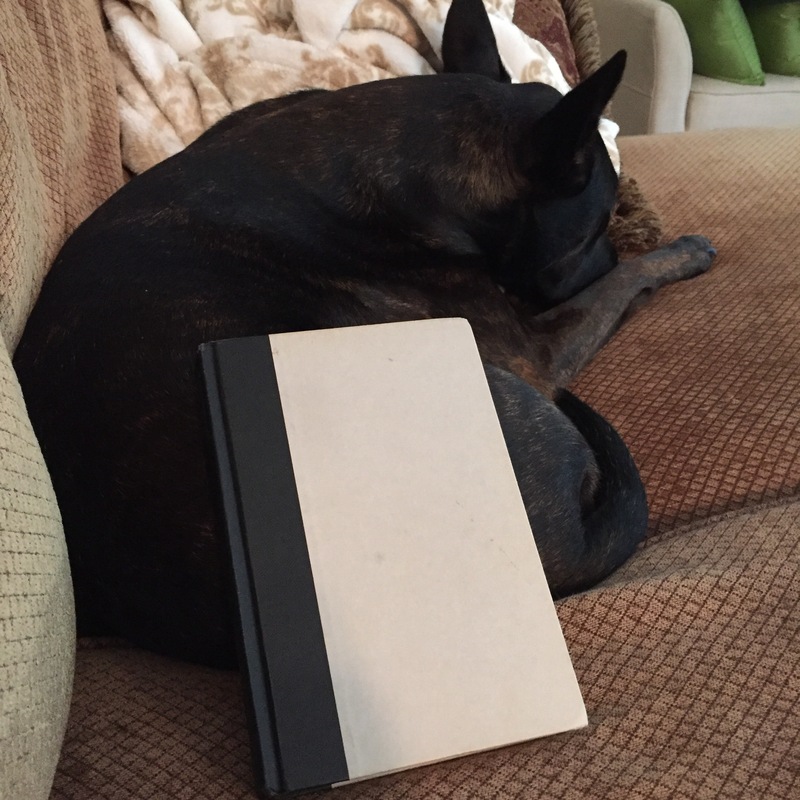 I found his attempts to bridge the gulf between the species interesting and I found the second half of the book to be the best part of the story overall! I admit that I almost quit this book, but I’m glad I returned and I’m impressed enough that I’ll carry on in the series! CJ Cherryh did something so many try to do and few succeed: She created an alien species that has its own emotions, reactions, concepts, and methods. She didn’t just humanize them, she made the humans in the story (and the ones reading the book) have to struggle to communicate with and strive to comprehend them. She made them aliens, and she made words matter. I found this to be an excellent story and very well worth the time. 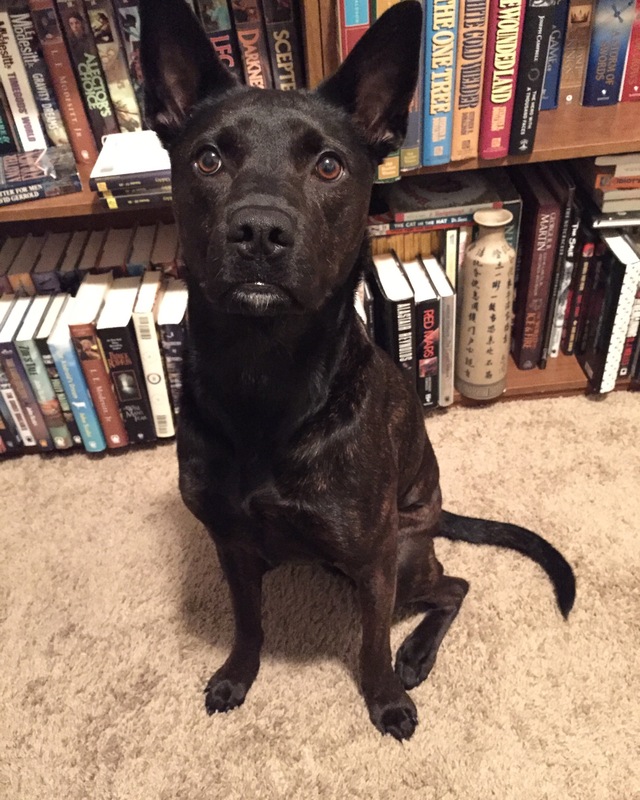 And a special thanks to the cute puppy Lil Ms Piper for helping me to write this review! This entry was posted in Book Reviews, From My Bookshelf, Uncategorized and tagged bookreview, CJCherryh, FirstContact, scifi on August 15, 2016 by redstarreviews.